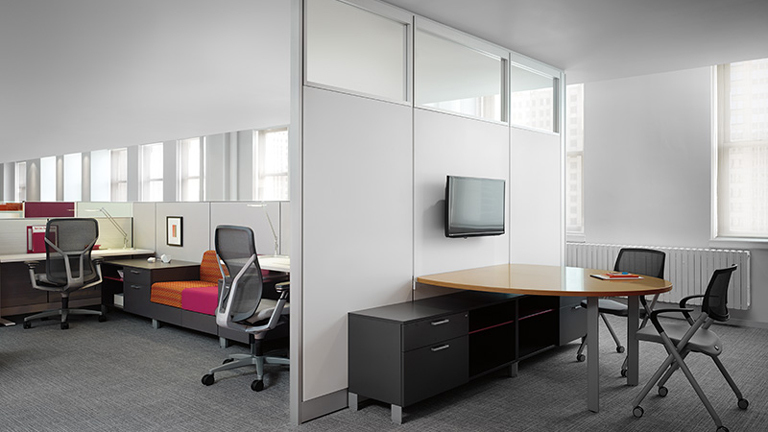 As a preferred dealer of Allsteel Beyond wall solutions, Henricksen offers a full complement of framed, frameless, and solid wall solutions that use a simplified kit of parts for a simplified inventory and reconfiguration process. 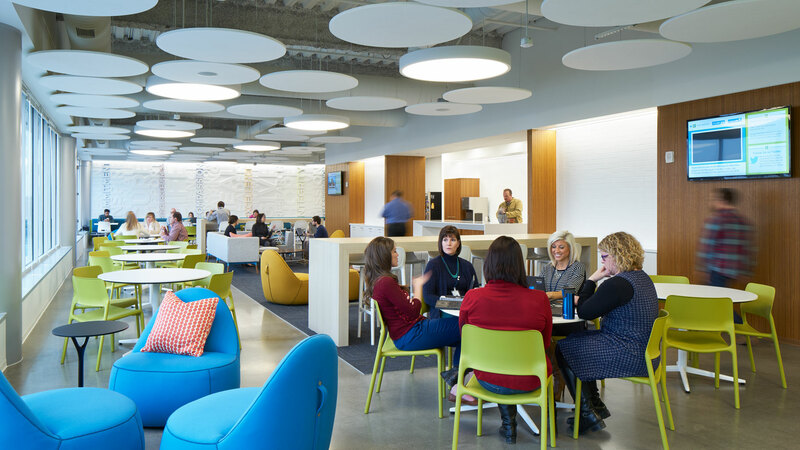 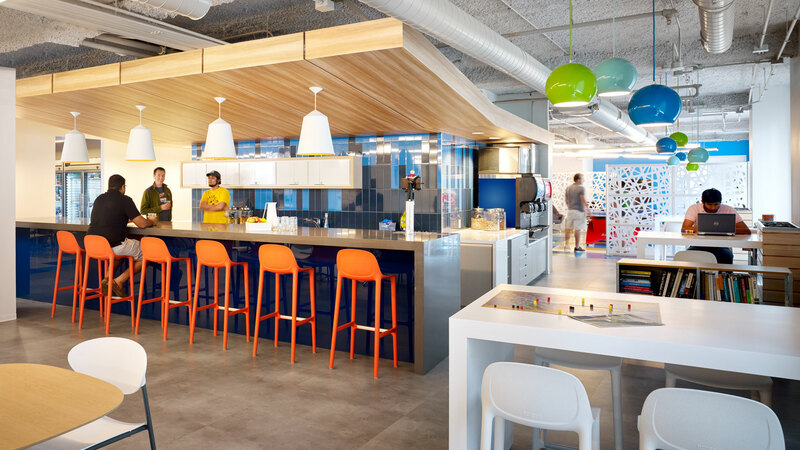 Allsteel Beyond’s state-of-the-art wall product features unitized construction, integrated ceiling trim, integrated leveling mechanism, multiple frame thicknesses, segmentation, custom materials, superior acoustics, and access to natural light. 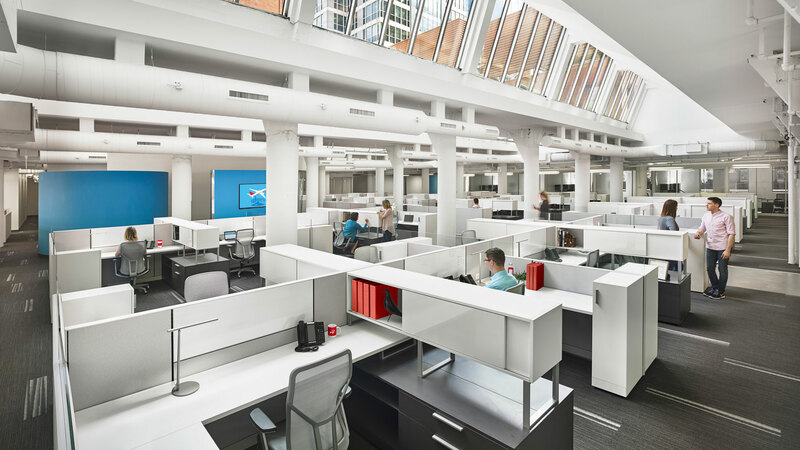 These features enable clients to relocate, reconfigure, and repurpose the Allsteel Beyond components with ease. 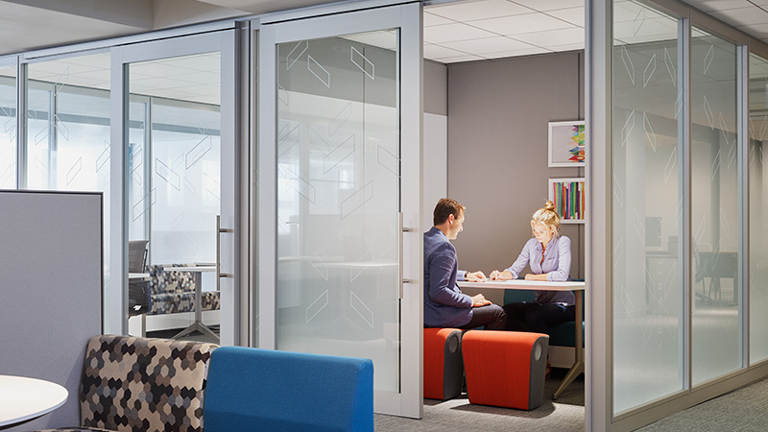 Henricksen's employs experts in the design, specification, and installation of movable walls systems as part of our Architectural Solutions group. 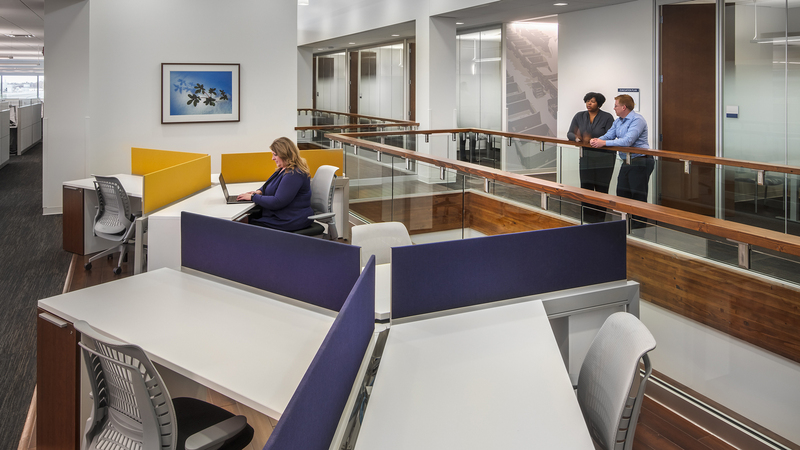 Our dedicated team provides various services to fit a client's need, from product specification, 3D visualization, detailed installation drawings to project management, certified installers, or either union / non-union labor options.